I found myself getting really distracted from the task I had set myself to do at work today, the reason…… BUTTONS!!! Hard to belive that small things like buttons can take total control of my concentration but, it happened. It was for a good cause though(this is me trying to justify time spent on buttons at work ;)). You are probably wondering how buttons could possibly destruct any one in their right mind from work, but I have a good explanation. 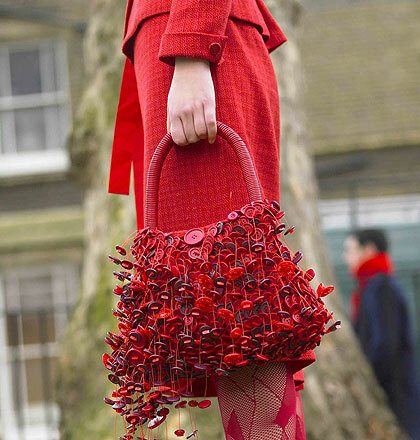 This craze for buttons started…. don’t remember exactly when, possibly a few years back. I remember getting into this fabric shop in Kampala called Uganda trimmings to buy fabric and immediately being drawn to this beautiful display of buttons. No ordinary buttons these were. They had been arranged according to color and size, it looked like a rainbow of buttons and I felt like a kid in a candy store. Like all kids in a candy store, I wished I could have all of them but settled for what I could afford. I remember using them on one of my fashion school projects. From then on the fascination started. And now, It’s a joy to be working in Fretex because I can indulge my fascination. Earlier on as I learnt more about Fretex Redesign, I found out that they remove buttons from garments that are collected but are too old to be given to charity or to be sold in the Fretex shops. Some of the garments the buttons are got from may just have a damage and can’t possibly be reused. 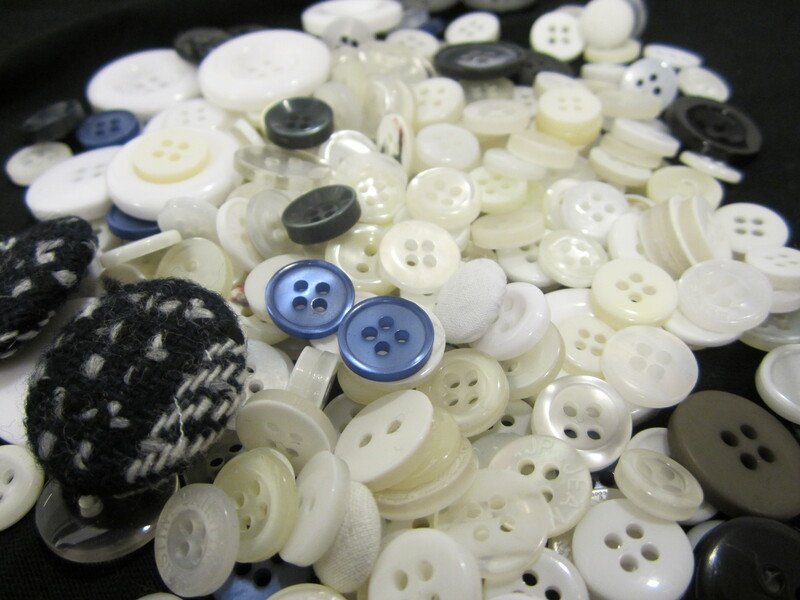 Thankfully buttons do not age as fast or get damaged as easily as fabrics so, very many buttons end up being collected. This video was like Pandora’s box for me ,once I saw it, I could not stop browsing for more and more and……. needless to say, my button fascination is growing. The button display at Uganda Trimmings totally rocks! SO true, When I go in there I always come out broke. Hey, thanx for contacting me. This is great because I got to follow your blog and indeed these are great stuff. I have got some ideas and trust me, will make use of them soon. Keep blogging, will be visiting your blog for inspiration. Hi Patience, good to see that you are back to bloging. You were MIA for a while there! Its good that you had a nice warm holiday in Kenya though. 🙂 Thanks for following my blog. 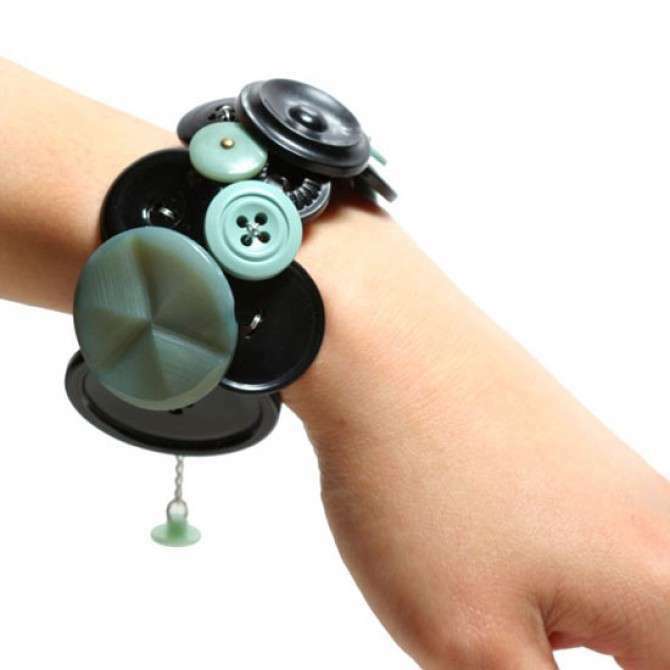 I love this piece about buttons. I found some REALLY cool ones afew months ago but just been seating on them trying to think of a cool way to use them 🙂 This has definitely given me some ideas….